The purpose of the district mathematics program is to provide young students with experiences that will allow them to develop mathematical reasoning and acquire basic mathematical concepts and skills. The primary curriculum makes widespread use of manipulatives (concrete objects) for deeper understanding. The curriculum is designed to provide students with growth in competencies essential to mathematical growth. As they learn mathematics, they will develop increasingly sophisticated problem-solving skills, a range of mathematical “habits of mind,” and increasing sophistication in mathematical reasoning. In addition, students will become increasingly proficient in oral and written mathematical expression, as they gain fluency in the language of mathematics and ability to make connections within mathematics. The mathematics program in the intermediate grades focuses on the district’s goals of understanding mathematical concepts and the development of critical thinking skills. As the students progress through the grades, the skills they have learned in grades K–2 are reinforced and new concepts are introduced. Students learn mathematics through a problem solving, inquiry, and discovery based approach. They use communication to organize and clarify their mathematical thinking and recognize that mathematical facts, procedures, and claims must be justified. Students create and use representations to organize, record, and communicate mathematical ideas. The mathematics program in grade 6 expands upon previous math knowledge while also continuing to develop and apply problem-solving techniques. In grade 7 the primary objective is to develop algebraic skills and concepts and to become familiar with algebraic notation. 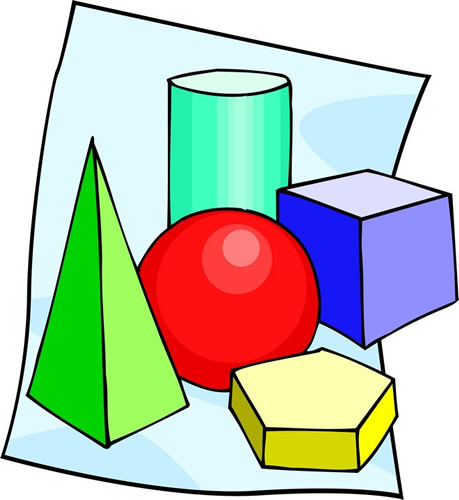 Math-7 links math skills and concepts taught in earlier grades to basic algebra skills. Students will extend their skills and begin to learn algebra concepts that serve as a transition into formal algebra and geometry. The focus is on using a wide variety of activities and tasks to prepare students for Algebra I. In grade 8 many of the topics studied are abstract extensions of work done in the seventh grade. Students will take either Math-8 or Algebra I. Students enrolled in Math-8 will review concepts from sixth and seventh grade to build a foundation to take Algebra 1 in ninth grade. 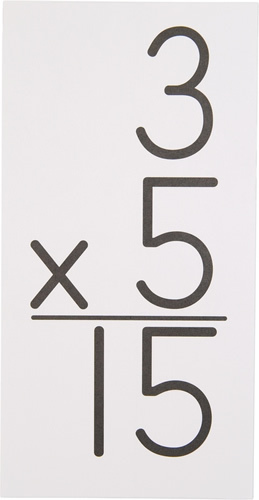 Some eighth grade students will take Algebra I, which is the study of patterns and functions. The focus of the Algebra I course is to understand the big ideas of equivalence and linearity and to develop fluency and accuracy in working with linear equations. Students will extend their experience and knowledge with tables, graphs, and equations and use what was learned previously about geometry, measurement, data analysis, probability and discrete mathematics as applications of algebra. The Mathematics department offers a wide range of courses that develop and enhance students’ analytical skills. Traditional courses in Algebra, Geometry, Pre-calculus and Trigonometry and Calculus, as well as in elective courses in Statistics, Discrete Mathematics, Computer Science, and Website Design are all excellent preparation for college. Our student web team maintains the high school website. The Mathematics program of studies includes Advance Placement courses in Calculus, Statistics and Computer Science. Classroom activities include the use of graphing calculators, manipulative, cooperative learning and project development. Additionally, students participate in state and national competitions, such as the New Jersey Mathematics League and American Mathematics Competition.